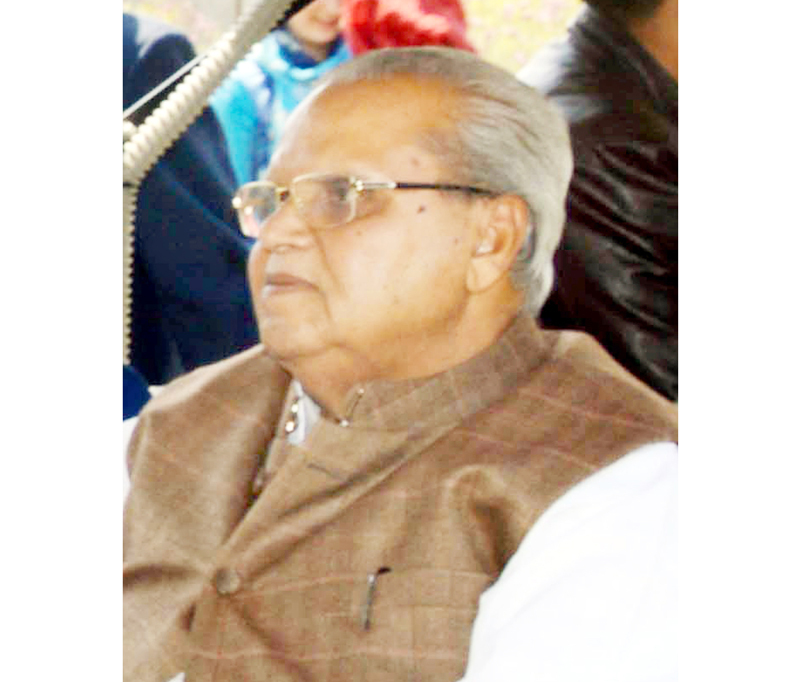 SRINAGAR, Apr 6: Governor Satya Pal Malik today said that suitable framework will be put in place so that there are no unnecessary restrictions on the travel of civilians especially in emergencies. 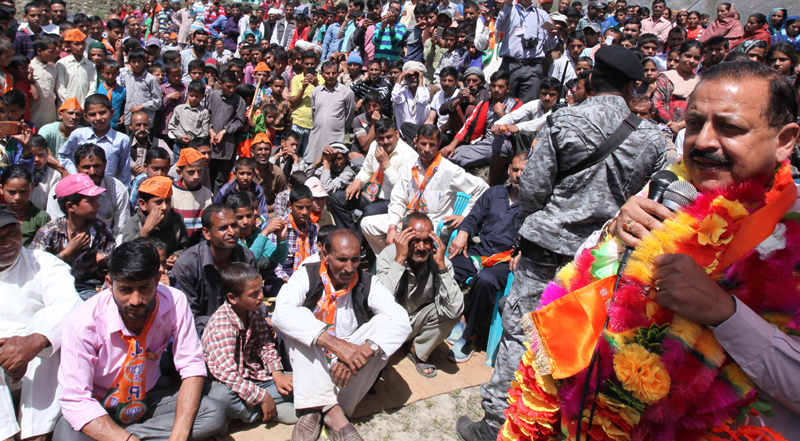 Malik told reporters on the sidelines of a function at Tulip Garden here that Government will not do anything that adds to the miseries of the common people. “There are few issues that have been raised regarding various issues including the issue of highway, we will try to sort them out. We will not do anything which will add to the miseries of common people”, he said. Later, in the security review meeting, the Governor observed that the common people should not be put to inconvenience on account of curbs imposed during the movement of security convoys and suitable framework be put in place so that there is no unnecessary restrictions on the travel of civilians especially in emergencies. In Tulip Garden, Malik told reporters that Kashmir is the safest place for tourists and they are safer than him in the Valley. “I want to tell the world and their Ambassadors in the country that Kashmiris are full of hospitality; their hearts are filled with love and a sense of belonging. There is no danger, whatsoever to any tourist who visits the Valley. May be, there is a danger for us, but the tourists are safe, they should come. Even earlier, when the tourists used to come, they were safe and would roam without any fear”, he said. “The Tulip garden is opening today, and there was no need for us to come here, but we thought by doing so the word of Kashmir’s beauty will spread”, Malik said. He assured ample security to those who are taking part in the elections. “Ample security measures have been taken, and whosoever needs the security will be provided the same. I have written to people and have asked them to furnish their security details whatsoever. I assure you that we will conduct peaceful and smooth elections”, he said. The Governor appealed to political parties not to raise issues that are detrimental for peace. “I appeal all the political parties not to talk about things that can prove detrimental for the peace and help terrorism. There has to be some difference between them and the separatists”, he said. “They should not blur that fine line between them and the separatists or terrorists. They are the part of the system and we respect them. Let them talk about political things and issues related to the election, but they should understand that the world has changed and so has India”, Malik said. He said that the participation in the elections will be huge. “I am not in the favor of gathering votes by creating fear psychosis among people and by instigating them”, he said. 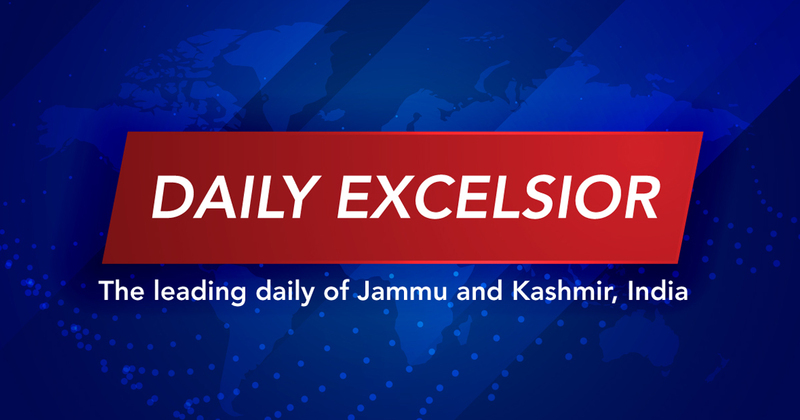 Later in the afternoon, the Governor was briefed on the security situation in Kashmir valley, post Pulwama, attack at a high level meeting at Raj Bhavan, Srinagar today. After reviewing the prevailing security situation and arising challenges, the Governor stressed the crucial importance of maintaining a sustained close watch on the ground situation. He emphasised on the need to maintain and improve synergy between the security forces and the civil administration and uncompromising adherence to procedures which ensure against collateral damages while delivering effective counter-militancy responses. Malik especially stressed the need of a heightened vigil along the IB and LoC, providing adequate security to all protected persons and all important establishments and installations. The meeting was attended by K Vijay Kumar, Advisor to Governor; BVR Subrahmanyam, Chief Secretary; Umang Narula, Principal Secretary to Governor; Shaleen Kabra, Principal Secretary Home; Lt. General KJS Dhillon, GOC 15 Corps and Baseer Khan, Divisional Commissioner, Kashmir.